Find the bark control and training solution your dog needs. 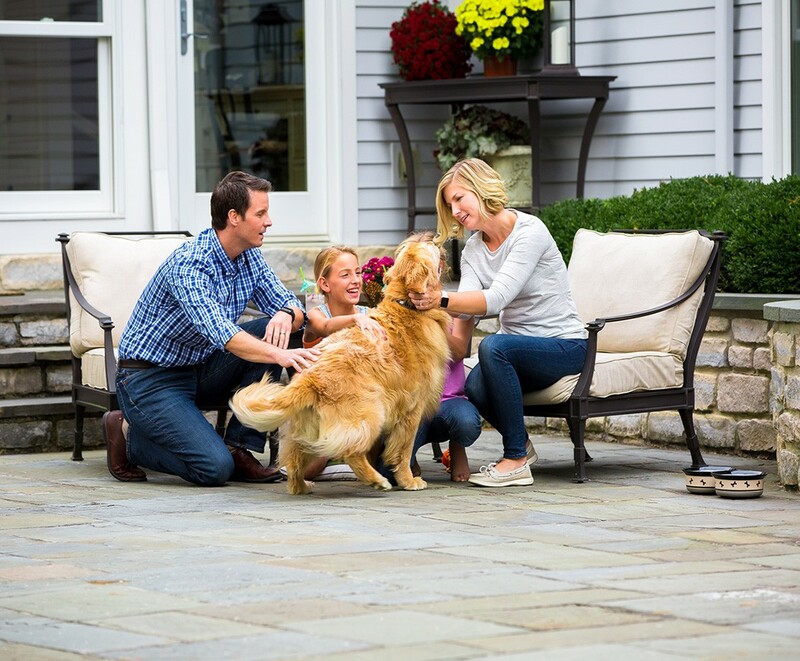 With safe, effective dog bark control options, you can enjoy a quieter home and a calmer dog. Based out of Torrance, California, USA, Dogtra produces the world’s finest e-collars. Dogtra’s focus is on offering user-friendly e-collars that are designed for the most demanding training conditions. Dogtra offers a complete line of e-collars from small-breed pet trainers to a variety of sporting dog units as well as K-9 Police work. Dogtra is a proud member of ECMA (Electronic Collar Manufacturers Association), and PETT (Partnership for Electronic Training Technology). 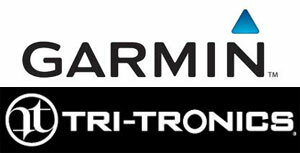 Garmin e-collar trainers, using proven Tri-Tronics technology, are easily operated training systems that allow intuitive one hand training so you don’t have to take your eyes off your dog. These Garmin remote trainers feature easy access to different stimulation levels and tone. Tri-Tronics dog collars also have a built in Bark Limiter, remote control of beacon lights, interchangeable contact points and more. Visit our shop for more infomation and pricing on our Dogtra E-collars and Garmin Tri-Tronics Remote Trainers.